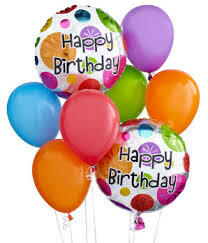 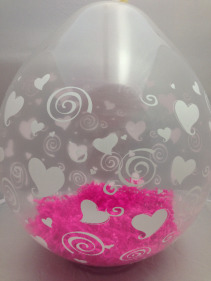 Stuffing balloons make great customized gifts. Pick your Balloon style from basic to extravagant. 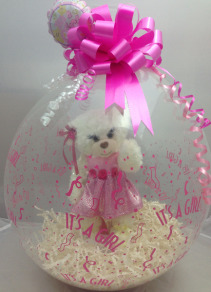 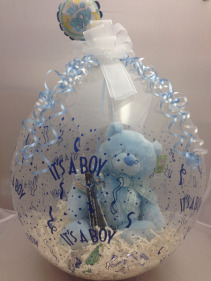 Then add a plush teddy bear,chocolates or many other gift items will fit in the opening.